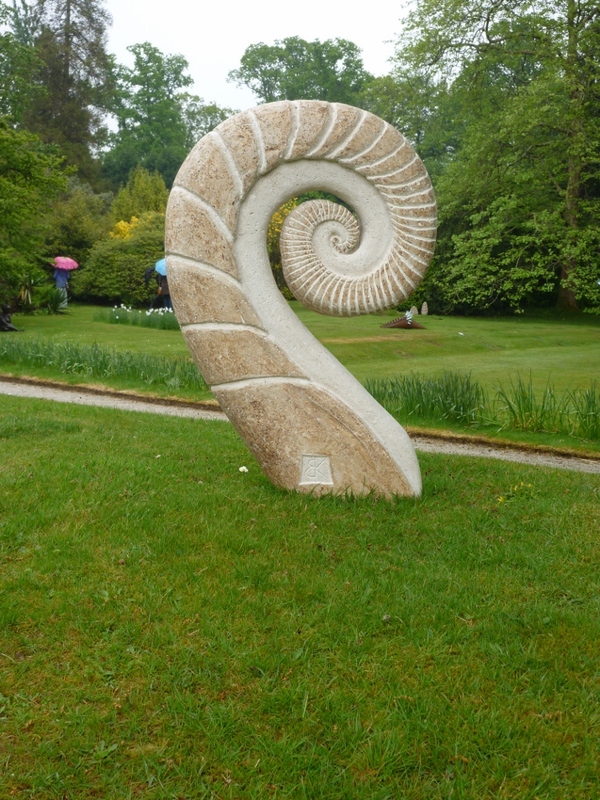 Bruce Kirby is a carver of stone, a stonemason and a sculptor based in Devon near the village of Dartington. He has a background in Geology where he carried out his honours mapping project over six weeks wild camping at 6000 feet in the Alps. He went on to work in The North Sea and Portugal. Previous to Geology he worked building mountain footpaths throughout Scotland for several years. He retrained in Architectural Masonry and carving at Weymouth College in 1998, and has worked on listed properties and new build projects throughout the UK. His travels to The Alps, Himalaya, Morocco, Madagascar and throughout the UK have inspired much of his sculptural work. As have his sculptures have been profoundly influenced by his background in Geology and Geophysics. 'I like to take Geological features that appear on a microscopic or massive scale and represent them either on or as a piece of stone. Separating out these features and placing them on a different scale and in a different context gives them a significance that is sometimes lost when viewed under the microscopic thin section. I like the sense of time that Geology gives us that helps put Human existence in context and find it reassuring and humbling. The single tool mark of a chisel marks in time a split second in contrast to the millions of years taken to shape the rock it is made upon'. 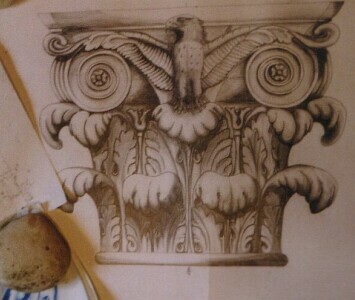 I design and make bespoke pieces of stonework as well as being able to take on restoration work.